Spend time exploring the ancient cities and Buddhist monuments in this region known as the Cultural Triangle. 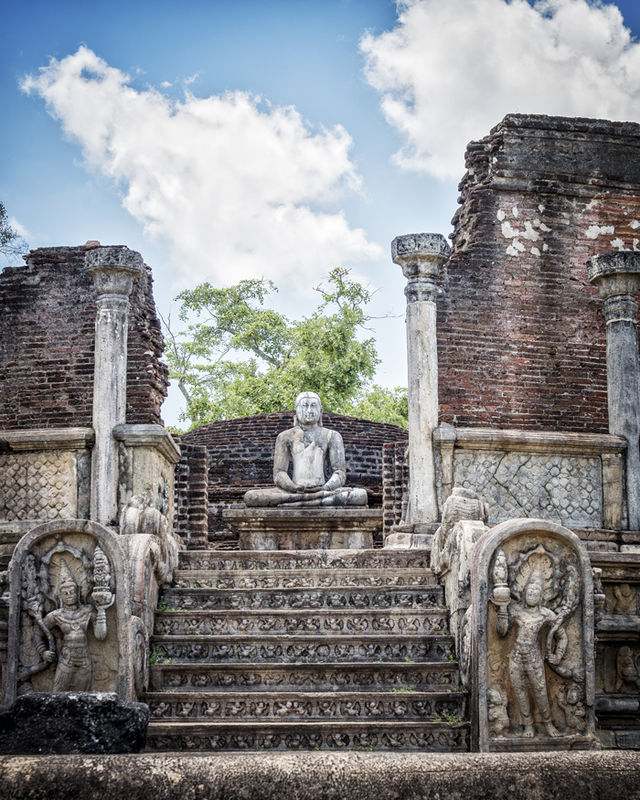 Visit the sprawling complex ruins of Anuradhapura; the intricately carved temples and statures at Polonnaruwa; and the town of Kandy. 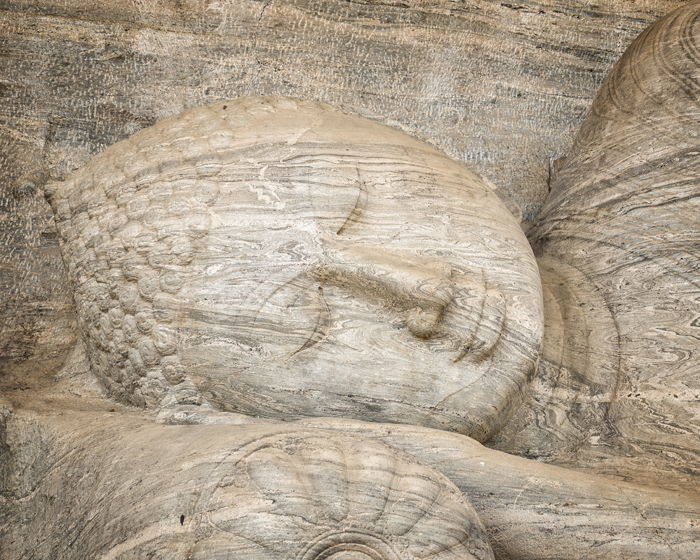 There is also the cave temple at Dambulla and the soaring rock fortress at Sigiriya. Give yourself time to explore and discover this region of treasures, either on foot or by bicycle. Sri Lanka celebrates Buddhist, Hindu and Christian festivals. The town of Kandy has the lakeside Temple of the Sacred Tooth Relic, and is renowned for Sri Lanka’s most spectacular Buddhist festival, the Esala Perahera. This parade of elephants and dancers takes place for 10 days in July/August every year.